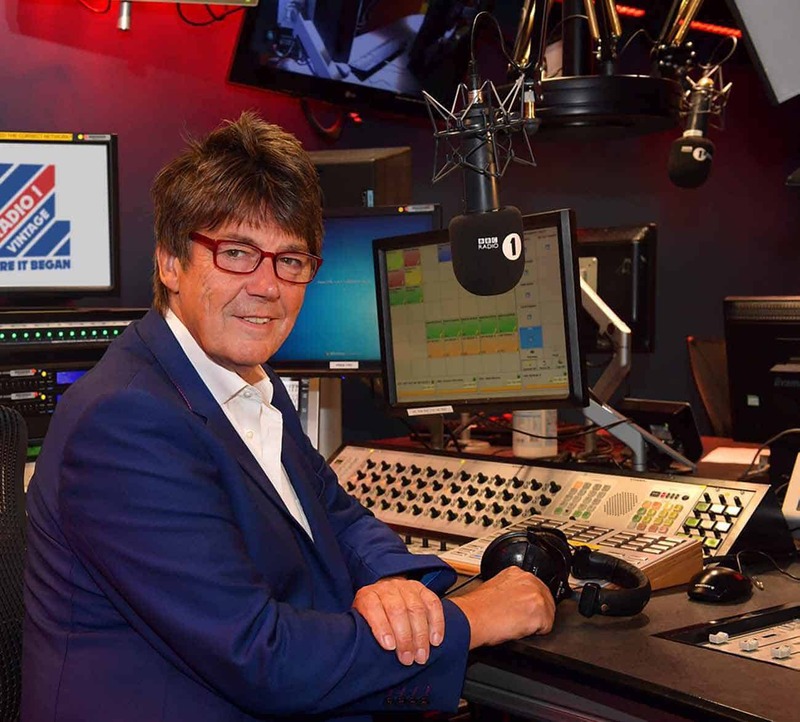 Dj Mike Read, tell us about your favourite cinema. 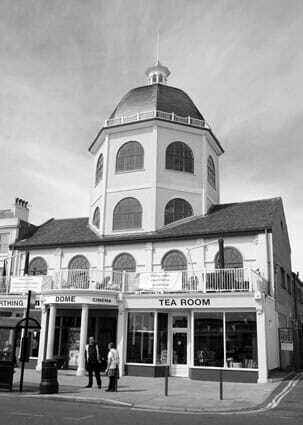 My favourite cinema has to be the Dome at Worthing, which opened in 1911. Since Grade II-listed, it was built during the last knockings of the Edwardian era, while also having a nice Victorian feel about it, as well as Neo-Georgian influences. Apparently, at one time, it was also surrounded by a lot of land – a ‘sylvan setting’, as some might fancifully describe it. It’s a great building, and an especially good one to have on the seafront. Actress Simone Suko: "I still remember the Atrium Cinema, Stuttgart"
When did you discover the Dome? I guess I first went there back in the late ’80s, and remember seeing Wish You Were Here, the one with Emily Lloyd. 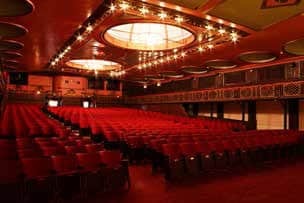 I also like that it’s a small cinema. It has a nice interior with a cosy, family-feel to it, and had noticed that people often used it as a platform for new launches. The Dome, a twin screener with a third soon about to be built, also puts on live events. I believe you can book it for private screenings too. Steve Furst: "the Electric Palace cinema is a key point of my district"
Variously, the Dome has closed and reopened over time. Its future over the last 30 or so years has always seemed doubtful. I also believe that, at one point, even [Charlie] Chaplin’s son had been part of a consortium that tried to get it reopened. But I think it’s one of those cinemas that you always hoped would be there. It seems to get cash injections here and there, but of course you can’t ‘run a cinema on a feeling’ or intermittently, like this. Like any other enterprise, it needs a proper business model. In fact, had it closed, that would have meant the town would have been left with no cinema at all. So it’s good for Worthing that it survives. I also like that it actually has a dome – and thereby living up to its name. As a cinema, it remains very much a distinctive one-off. Christopher Biggins's favourite cinema: "Don't touch the Odeon Leicester Square"